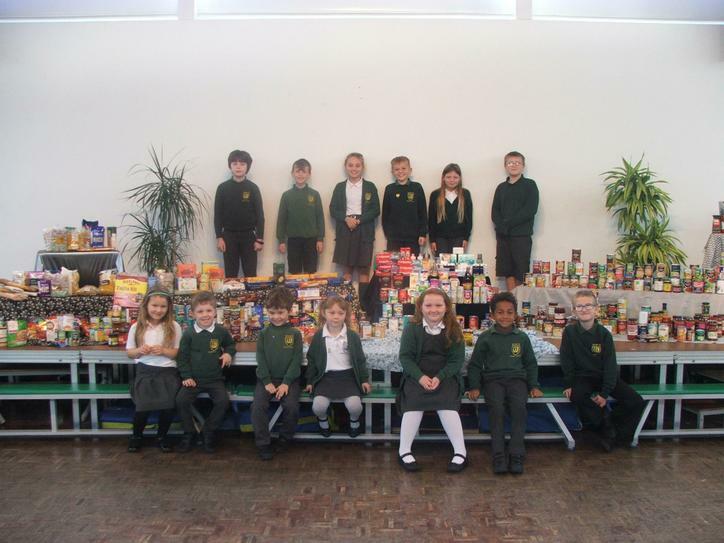 Thank you for all of your harvest donations. 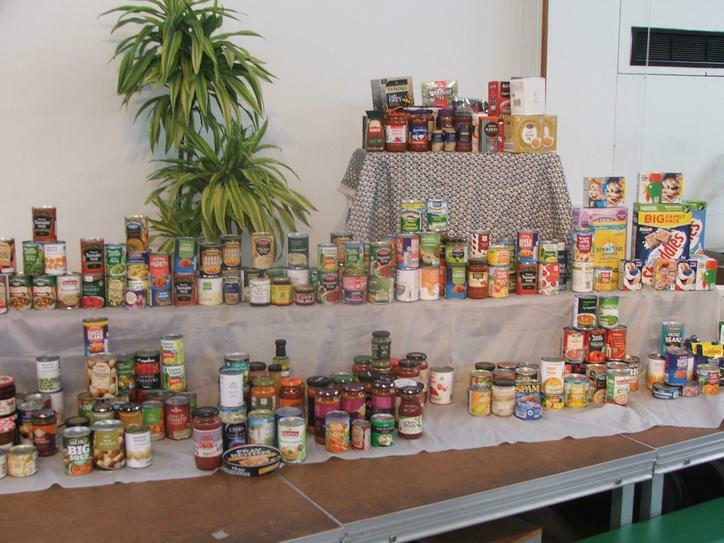 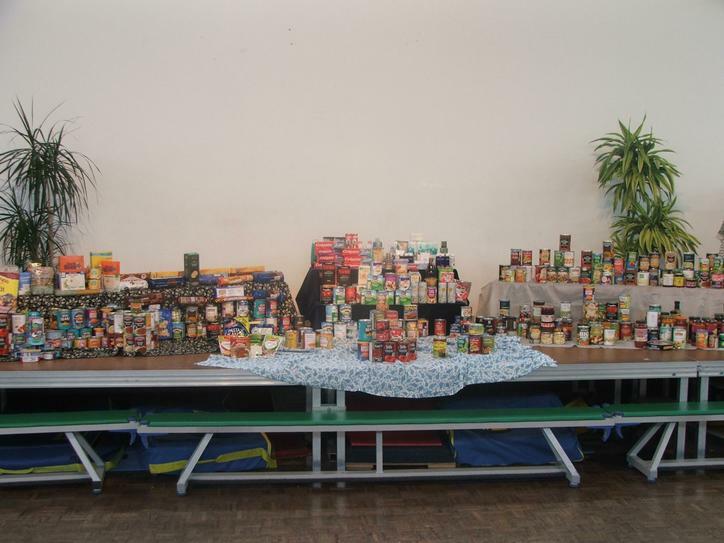 We were so impressed with amount of food and toiletries that had been brought in this year. 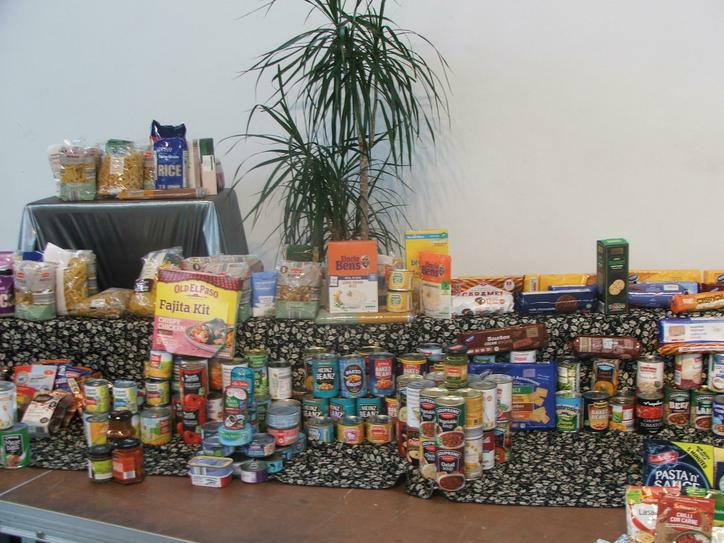 The food has been 'bagged up' ready for collection to be sent to the Wellspring Kitchen in Stockport.